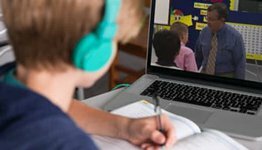 Writing comprehensive tests and quizzes can be time-consuming—free up some time in your busy day with these ready-made tests and quizzes. 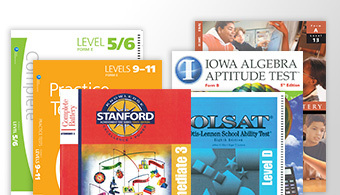 From multiple choice to discussion questions, Abeka’s time-proven quizzing and testing techniques ensure that your students’ comprehension and retention are thoroughly evaluated. 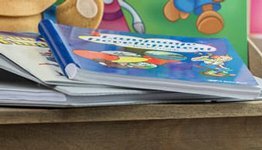 These tests, quizzes, and worksheets are correlated with Exploring God’s World, 5th ed., and with Science and Health 3 Curriculum Lesson Plans. 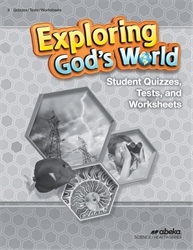 Answers and grading guidance are sold separately in the Exploring God’s World Quiz, Test, and Worksheet Key. Grade 3.